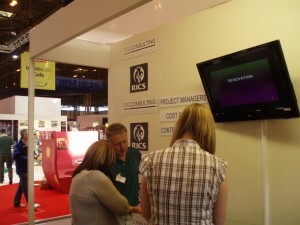 FSC recently took a stand at the Grand Designs Live Exhibition at the NEC in Birmingham. 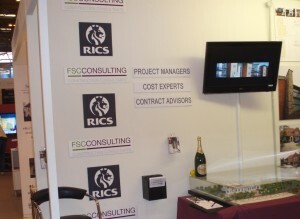 We used the opportunity primarily to highlight the Project Management, Procurement and Cost Management services and support we are able to provide for private individual clients undertaking bespoke residential development. Response to the stand over the three days was encouraging and it was clear that, despite the current economic conditions, there are people out there with the funds to commence significant developments. Thanks to everyone who entered our “Estimating” competition – Details of the winner and the recipient of the magnum of champagne will be posted shortly!